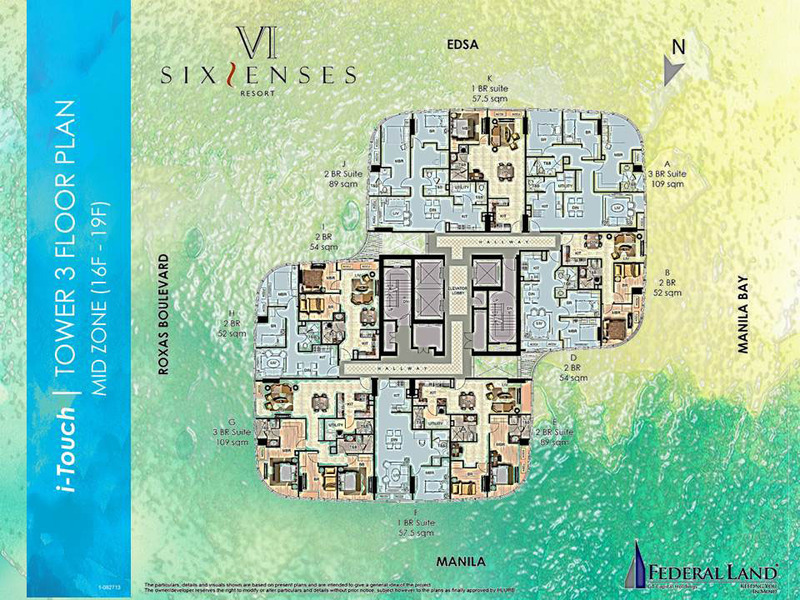 Welcome to Six Senses Residences, where life is an art. 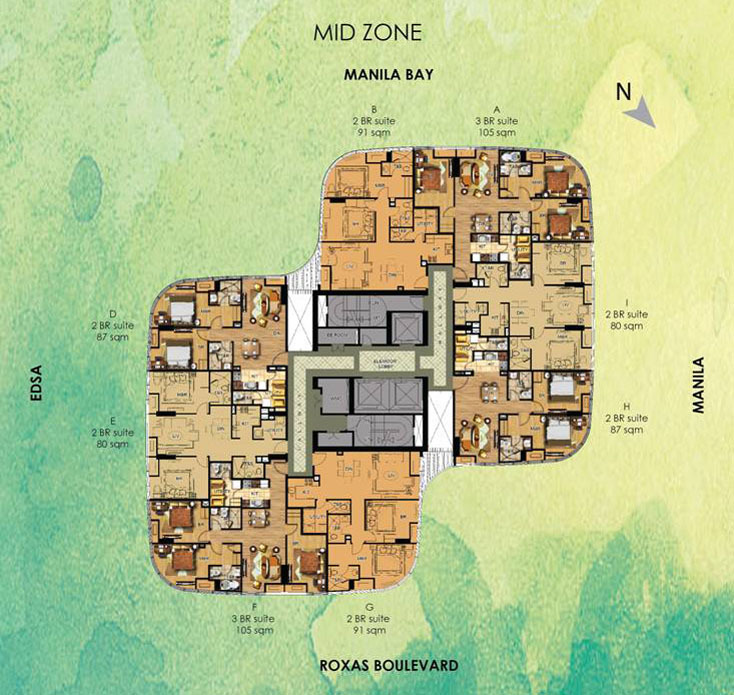 Resort living now becomes a way of life. 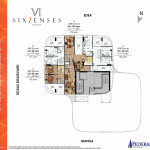 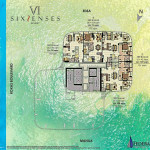 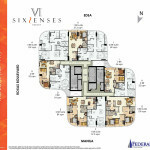 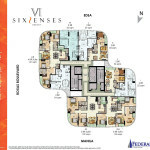 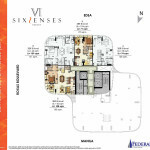 SixSenses Residences is a luxury community with six towers covering 16,554 sq.m. 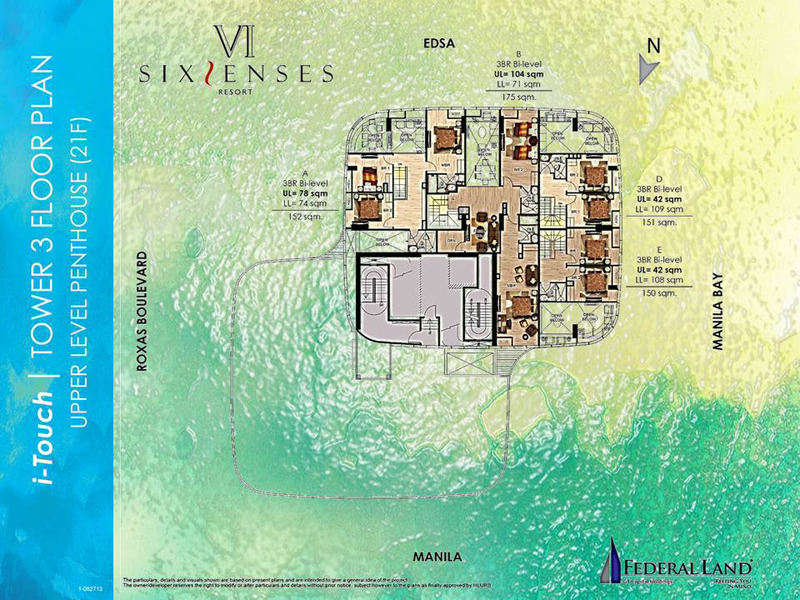 This resort-inspired residences is the newest Federal Land Inc. offering in 40-hectare enclave near Manila Bay in Pasay City. 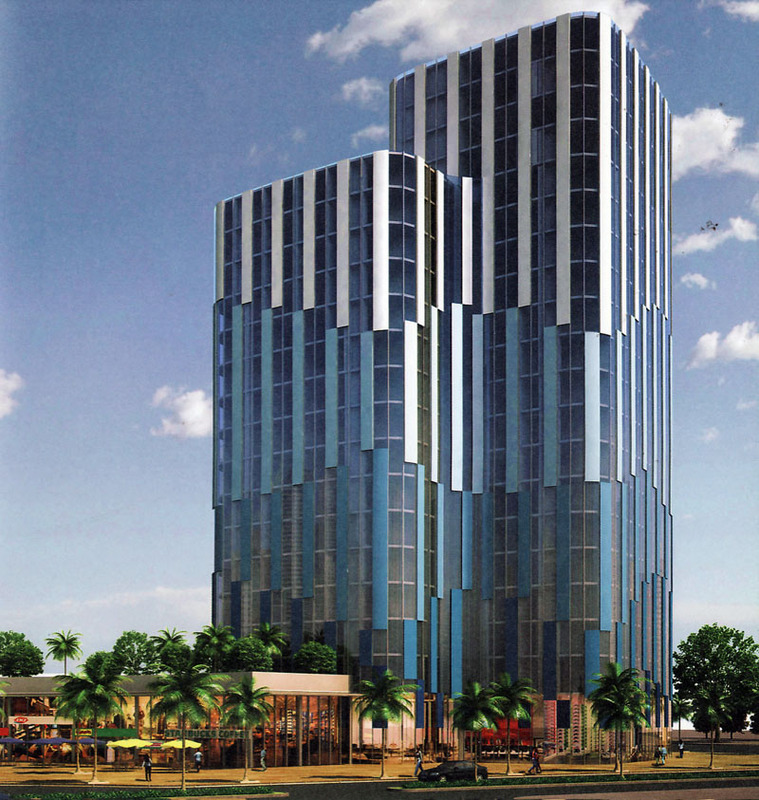 Owner/Developer : Federal Land, Inc.
Here’s another opportunity to invest in one of the most iconic projects of Federal Land. 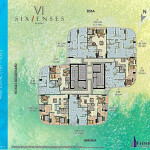 Introducing Six Senses Residences Tower 5, the I-YUM tower in Bay Area. 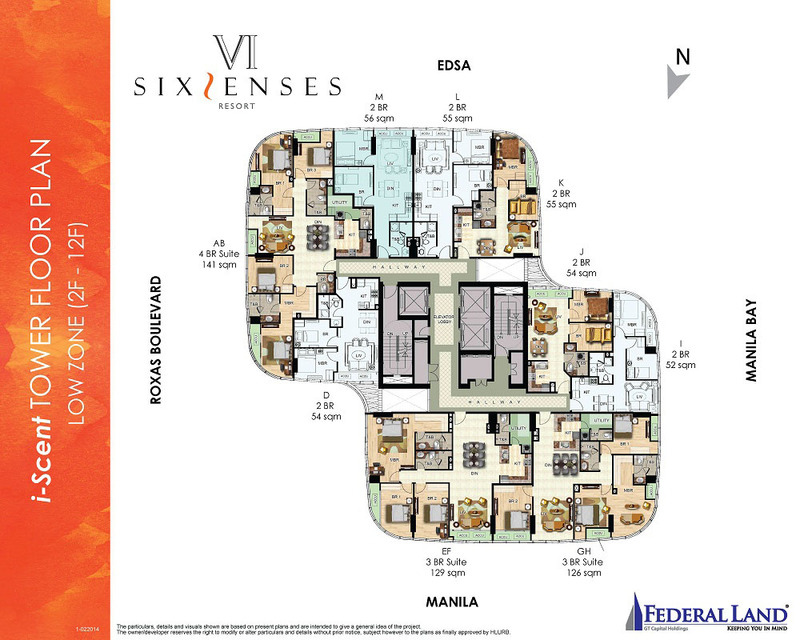 Federal Land is giving 5% Discount for the first 30 buyers, grab your units now. 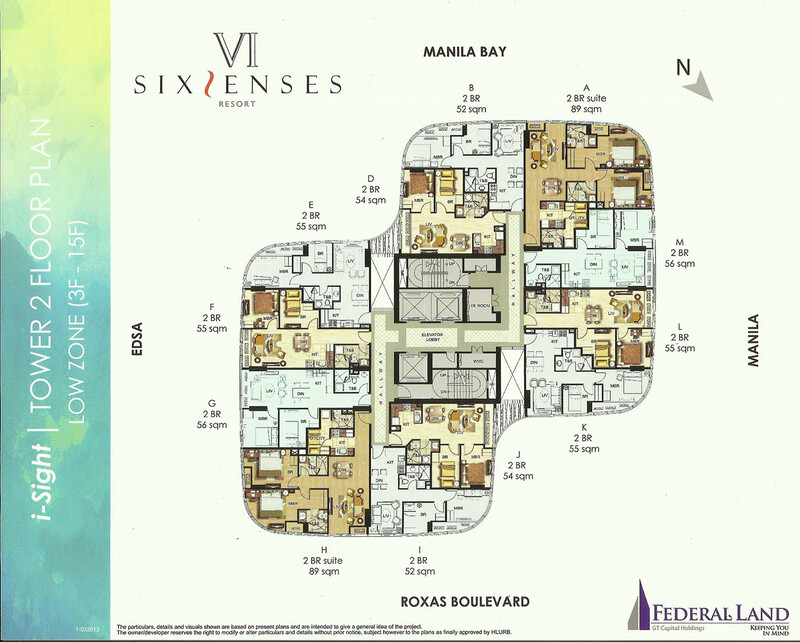 Call me for any inquiries, my contact numbers are listed below. 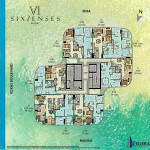 As a resident of SixSenses Residences, you will automatically become a member of one of the city’s most exclusive resort clubs, the Club Le Pav. 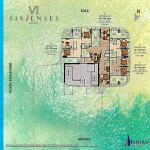 Club Le Pav offers about 60 amenities within SixSenses Residences and Bay Garden Club’s amenity deck. 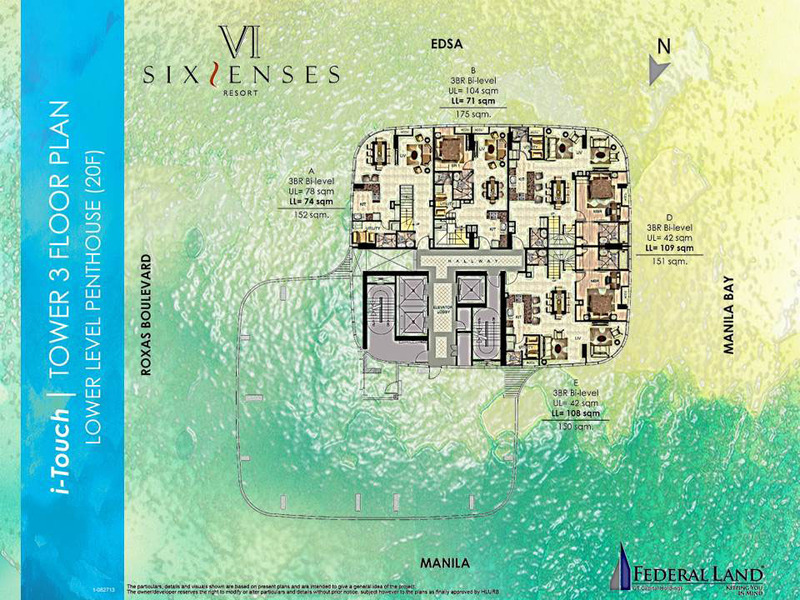 With endless summer now within your grasp, it is so easy to create memories that last a lifetime. 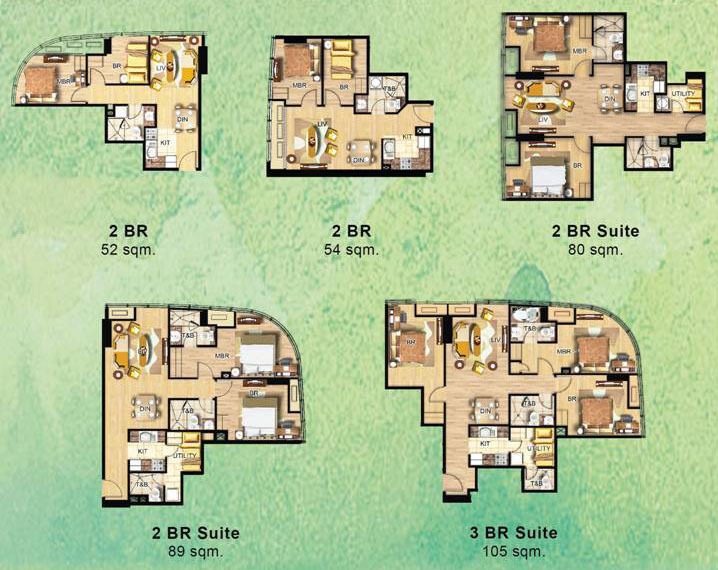 At Club Le Pav, your days find perfect harmony. 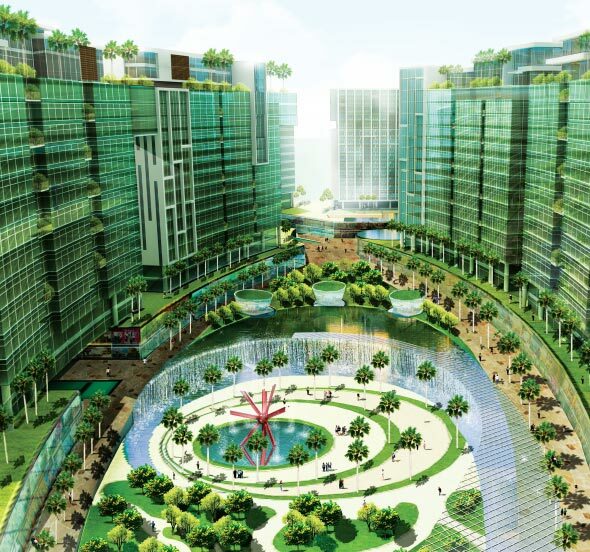 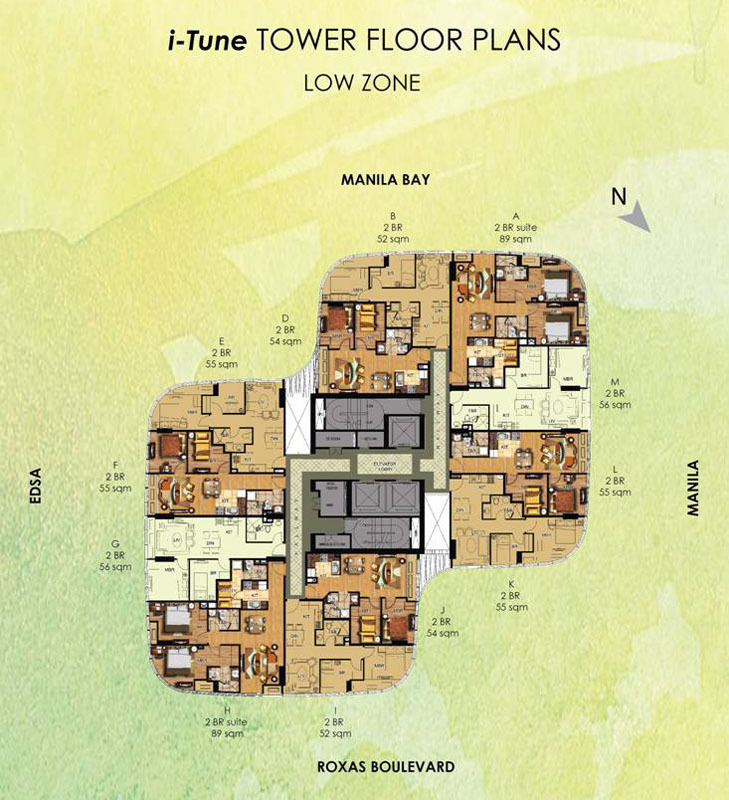 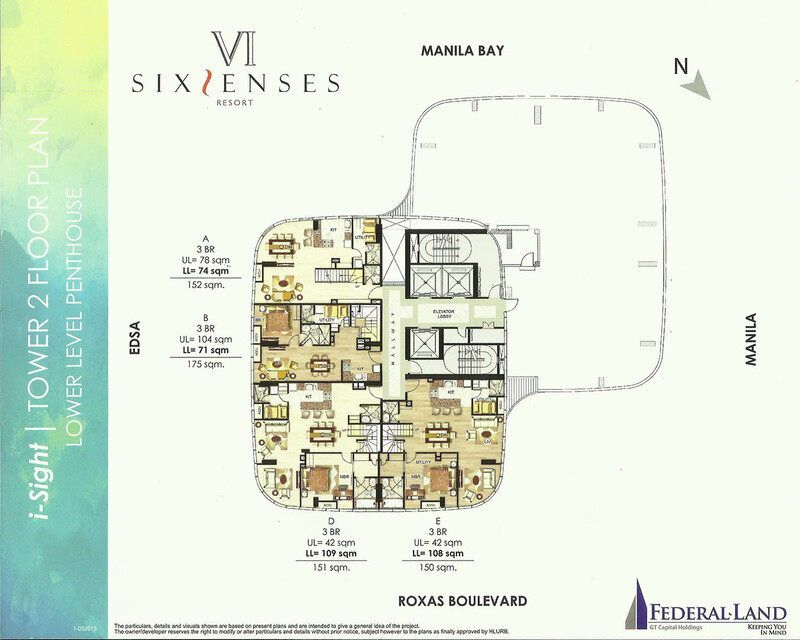 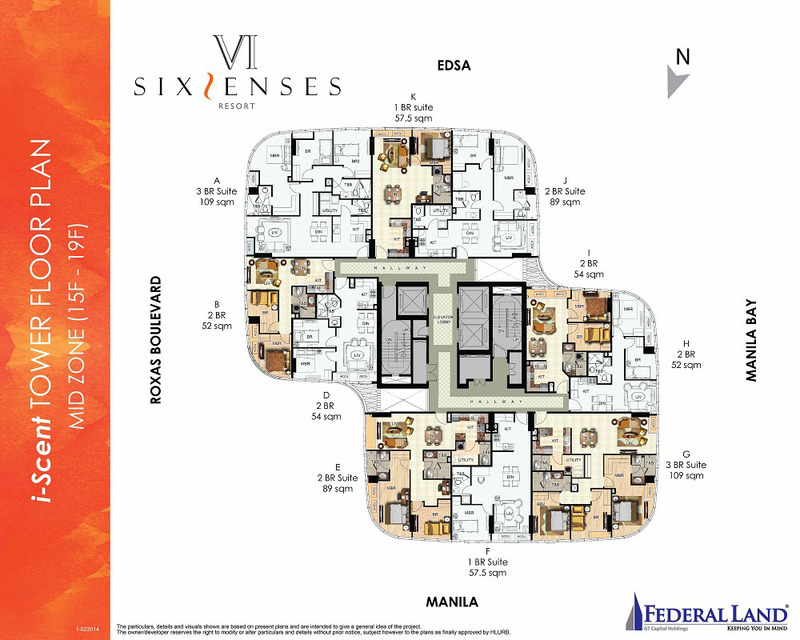 SixSenses Residences is located within Park MET along Macapagal Boulevard near Mall of Asia and NAIA. 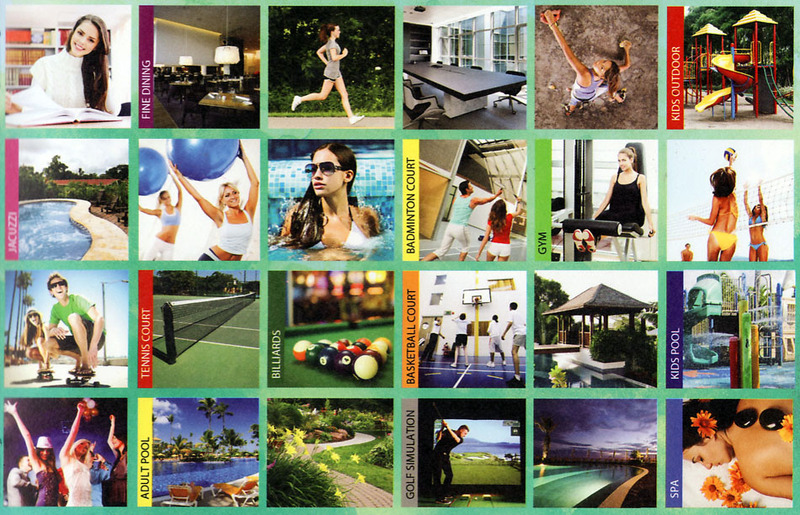 Live a life full of enchantment through the sports centers, shops, restaurants and various leisure facilities. 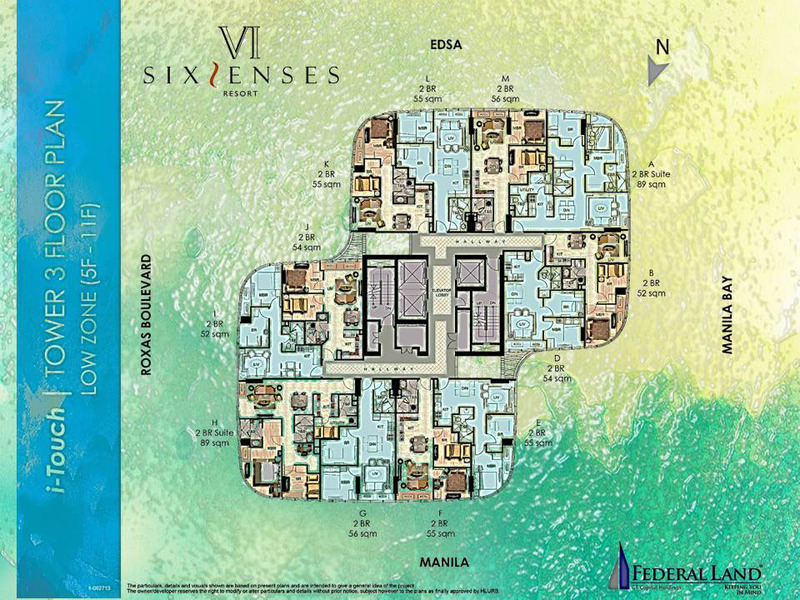 Six Senses Residences offers flexible payment terms whether you want to make a downpayment for a bigger discount or choose a deferred financing with lower payments. 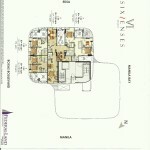 Reservation Deposit P50,000 (Unit P40,000 and Parking P10,000). 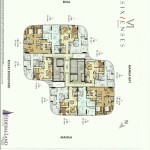 All checks should be payable to Federal Land Inc. 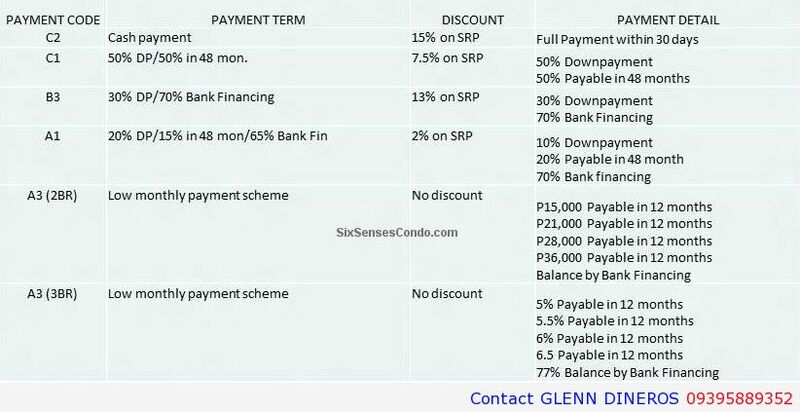 Deferred payment term are subject to CIBI requirements and credit evaluation. 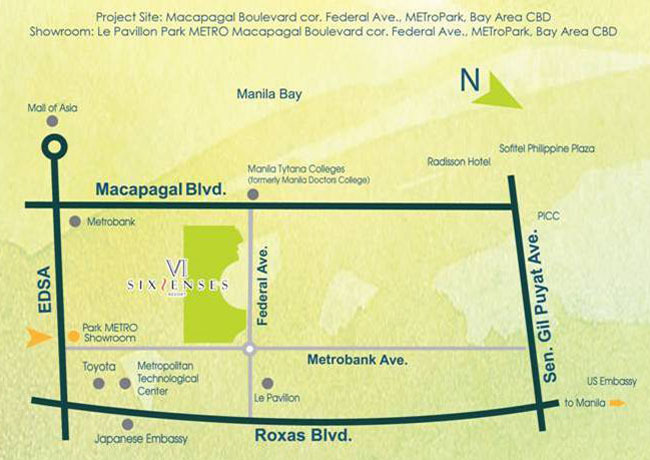 Submission of complete Post Dated Checks is required and bank financing is available thru Metrobank and PS Bank. 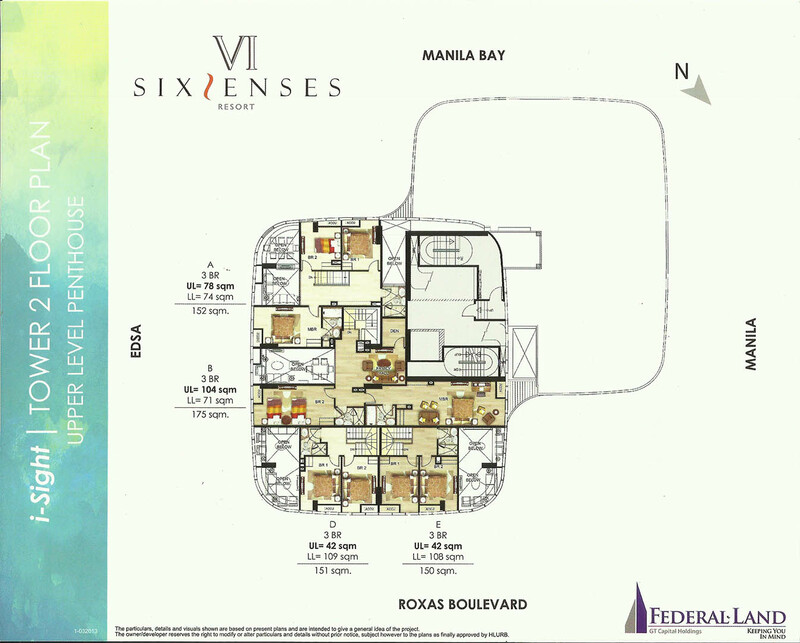 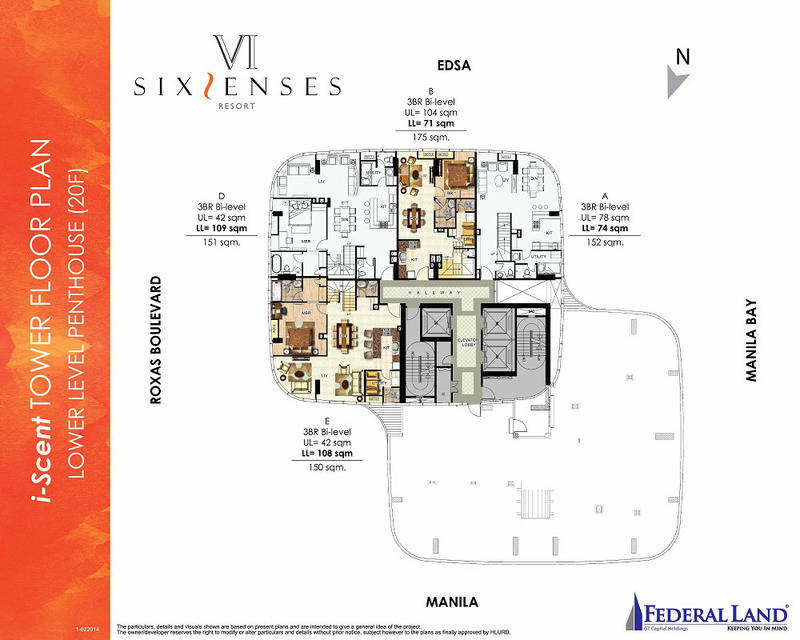 All unit options (2- and 3-bedroom units) are still available at Six Senses Residences. 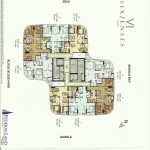 However, units with good views are fast-selling. 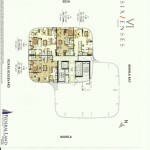 So reserve your unit while they are still available. 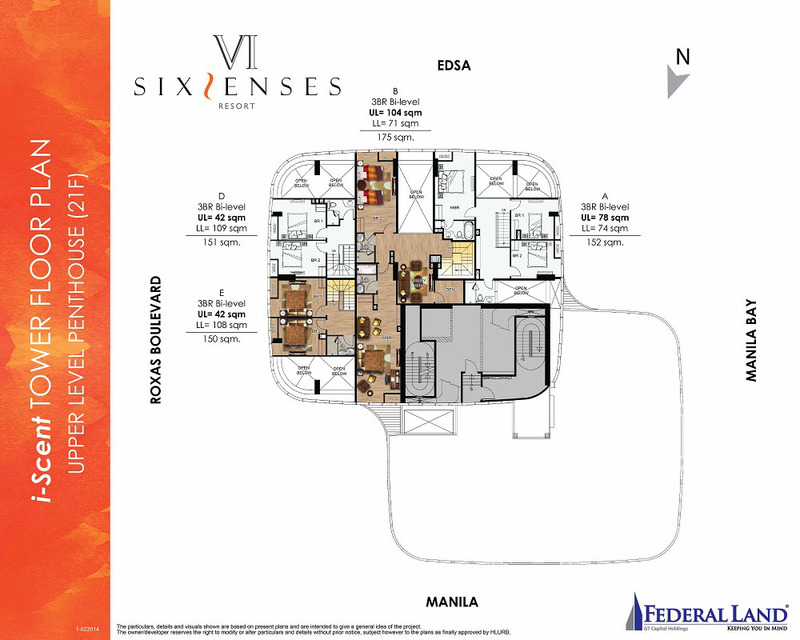 The good time to reserve your unit is NOW! 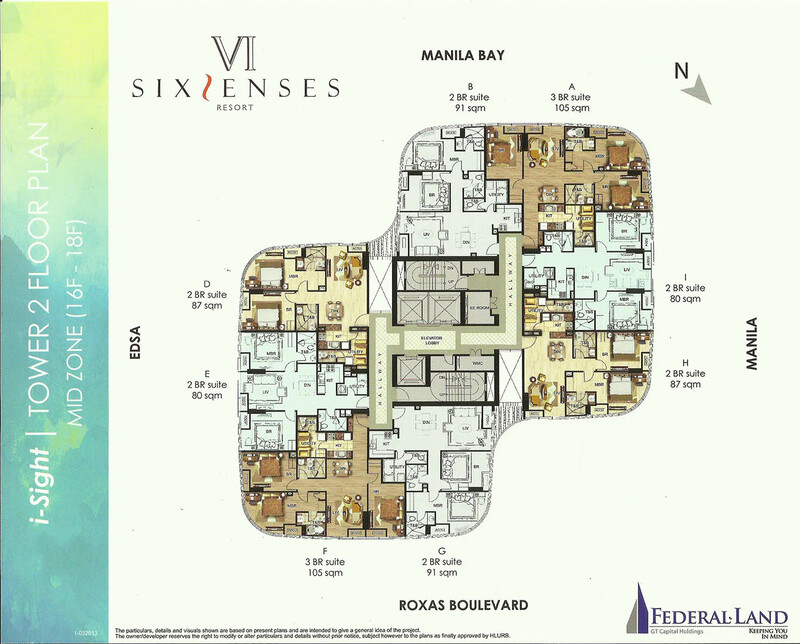 Let us know if you want a copy of the Availability Chart to pick your preferred unit at Six Senses Residences.